Alocane Maximum Strength Emergency Room Burn Gel, 2.5 oz. Alocane Maximum Strength Emergency Room Burn Gel, 2.5 oz. ALOCANE® is a water-based formula with a very efficient, proprietary transfer vehicle that quickly absorbs deep into the layers of the skin, where the receptor nerve ends are that send messages of pain to the brain. MAXIMUM PAIN RELIEF, ALOCANE® instantly relieves the pain by the use of 4% Lidocaine Hydrochloride to relieve itching, burning and pain. This is the maximum percentage of topical anesthetic allowed by the FDA. No other product provides as high a dosage as ALOCANE. SOOTHING RELIEF, ALOCANE® offers soothing relief for burns with aloe juice sourced from the aloe-vera plants found in the jungles of Brazil. This unique aloe provides quick soothing relief from itch and burning sensations. HEALING BENEFITS, ALOCANE® assists in the healing process through use of Vitamin E, providing increased circulation , breaks down blood clots and helps prevent more from forming, and promotes healing with the formation of less scar tissue. 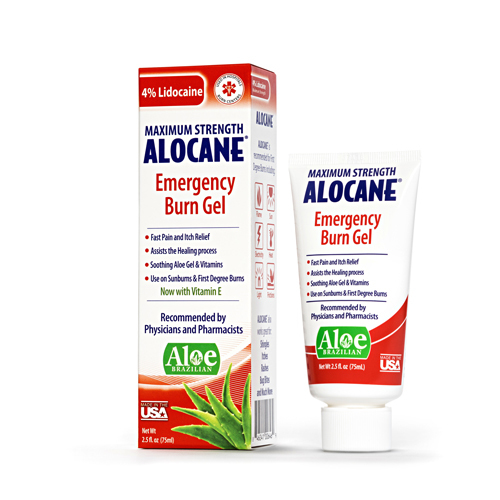 ALOCANE® Emergency Burn Gel is a water-based formula with an efficient, proprietary transfer vehicle that quickly absorbs deep into the layers of skin. 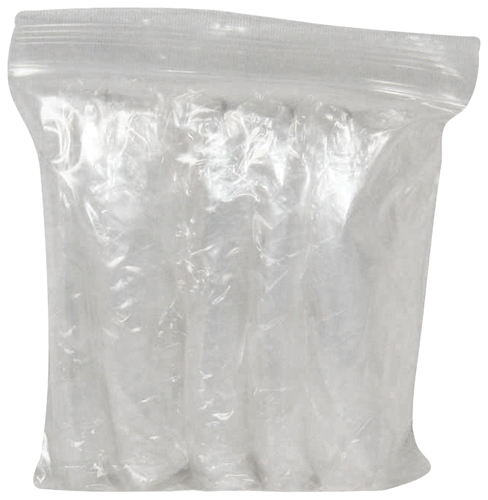 ALOCANE® relieves pain by the use of 4% Lidocaine Hydrochloride. Four percent is the maximum percentage of Lidocaine Hydrochloride topical anesthetic allowed by the US FDA (United States Food & Drug Administration) for use in OTC (Over-The-Counter) products. Apply ALOCANE® Emergency Burn Gel generously to the burned area. Repeat application of ALOCANE® as often as necessary (no more than four times daily) to further extinguish pain and lessen the overall damage done. 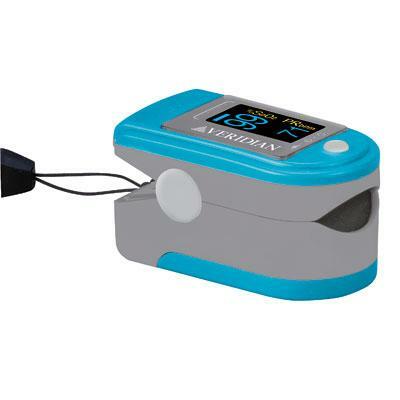 The Quest Baseline Fingertip Pulse Oximeter Model is designed to provide an accurate and affordable way to spot-check blood oxygen saturation levels and pulse rate. 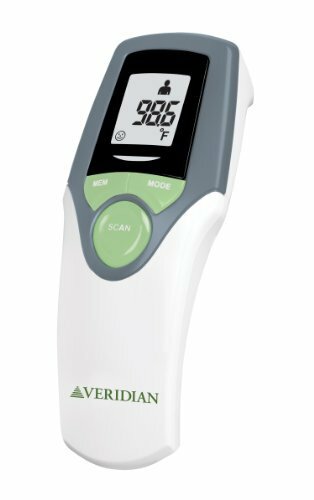 This oximeter helps athletes and pilots, or others who travel by air, to obtain accurate oxygen saturation readings very quickly. 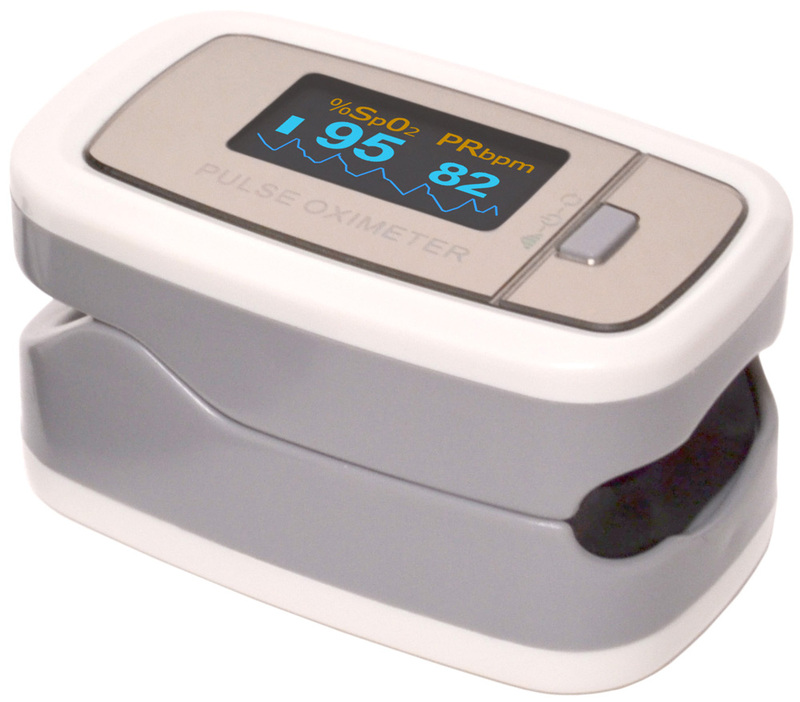 The Baseline Pulse Oximeter is small and portable making it an easy accessory to take with you everywhere you go! 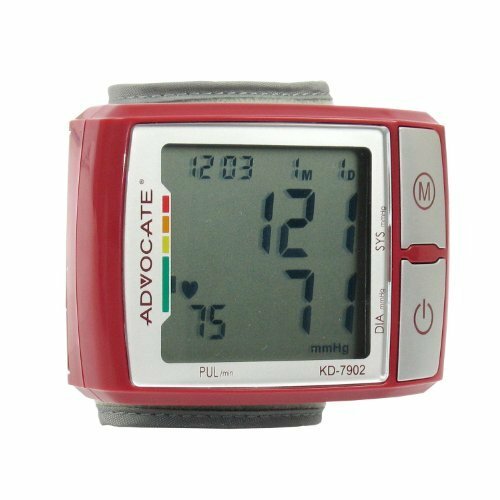 This clever blood pressure monitor checks for hypertension and irregular heartbeat, reads the results aloud in 5 languages, and easily transmit data wirelessly to Bluetooth-enabled devices so you can track your records anytime, anywhere. 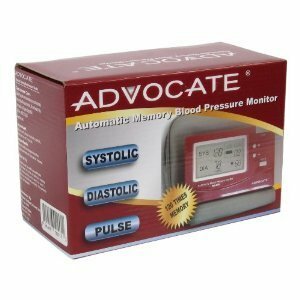 Reads systolic and diastolic blood pressure and measures pulse. Also detects an irregular heartbeat. 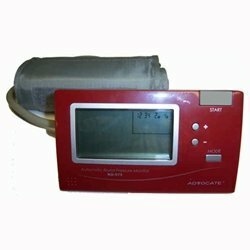 Storage of up to 100 measurement records with date and time stamps for 2 users. 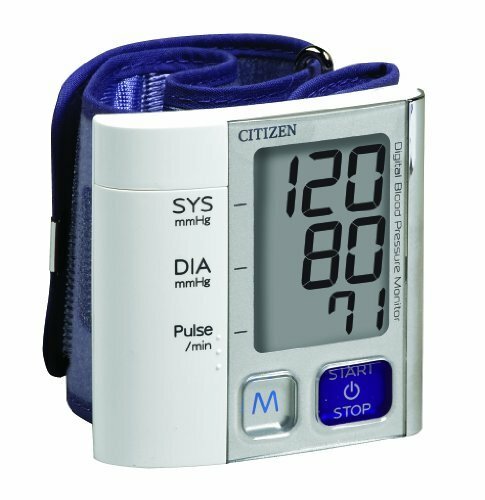 Citizen Ultra Slim Blood Pressure Wrist Monitor CH-657 - Fully automatic one-button operation displays systolic diastolic and pulse readings simultaneously on a clear LCD display. Memory bank stores up to 90 readings with average of last three readings. Monitor is less than 5/8" thick and weighs less than 4oz. Features Irregular Heartbeat Detection and Body Movement Indicator. 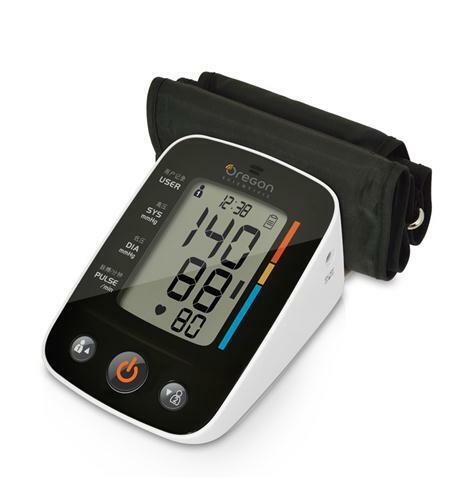 Includes: monitor with attached wrist cuff storage case 2 AAA batteries detailed English/Spanish guidebook quick start guide and blood pressure reading log. Latex-Free. Comfortable yet secure cuff fits wrist circumference: 5-3/8" - 8-3/8". Five-year warranty. This item cannot be shipped to APO/FPO addresses. Please accept our apologies.